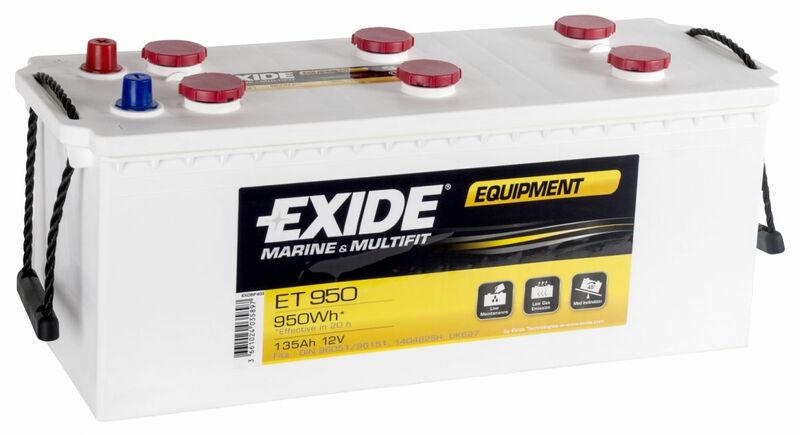 Exide Equipment Leisure Battery designed for boats with separate electrical circuits to power on board equipment. These maintenance free batteries are also suitable for buses, police cars, ambulances and many other applications with a high electronic demand. 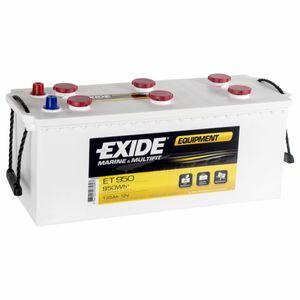 The lead and alloy plate construction in these batteries provide an extremely low self-discharge.